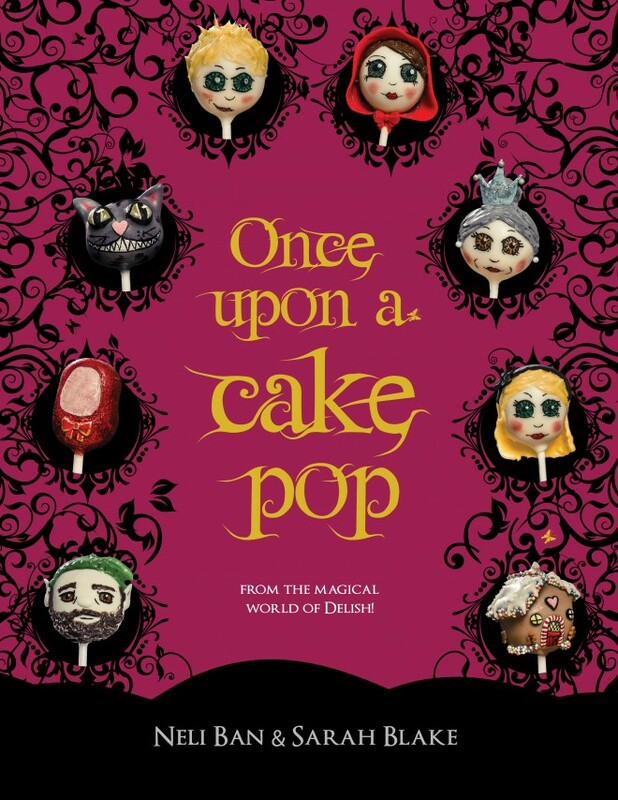 From the magical world of Delish comes this beautiful fairytale book of cake pops. The book is full of beautiful images, with step-by-step instructions of how to create fairytale cake pops. 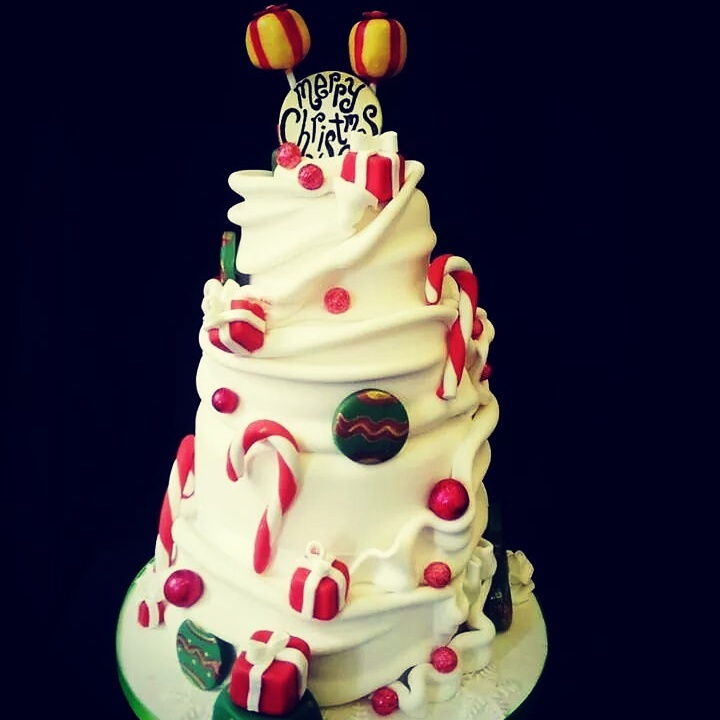 You will learn how to make: Alice in Cakeland, Cinder Toffee Ella, Goldipops and the Three Bears, Hazelnut and Gretel, Peter Pop, Red Velvet Hood, Snowball and the Seven Dwarves, and Wizard of Pop. 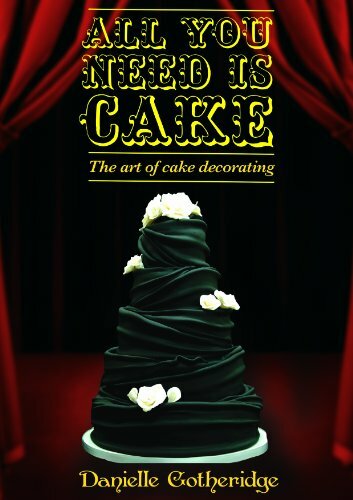 Although with a bit of flair even beginners will be able to follow the instructions, this book would suit a baker that has made cake pops before and is looking to create something truly magical. Neli Ban set up Delish when her cake popping hobby became popular amongst family and friends. While she enjoys baking in general, it is with cake pops that Neli found her true calling and was able to unleash her creative side. She soon started to run cake pop making courses and Sarah Blake turned out to be a star student! Having supported Delish in Birmingham area, Sarah came up with the idea of the book and created the illustrations on which the cake pops in the book are based. Sarah has since set up The Little Blakery.